While this camera seems aimed squarely at filmmakers, getting the camera set up for filmmaking takes quite some adjustments in the menu. By default the camera changes exposure and framing once you press record. To fix this, you need to go into the "Motion Picture" menu and activate the "4K photo mode". Not really intuitive, but it seems to work. Because the camera's full of these little menu quirks, I've outlines the best settings for movie recording in a separate article. 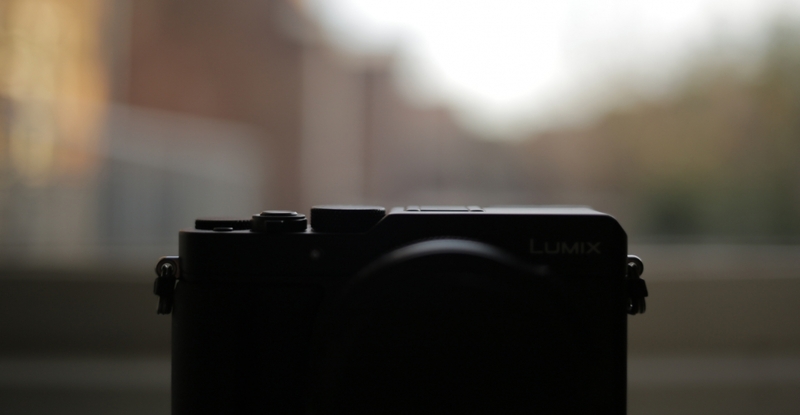 Want to know more about the LX-100? Check out our full LX-100 Filmmaking Guide!